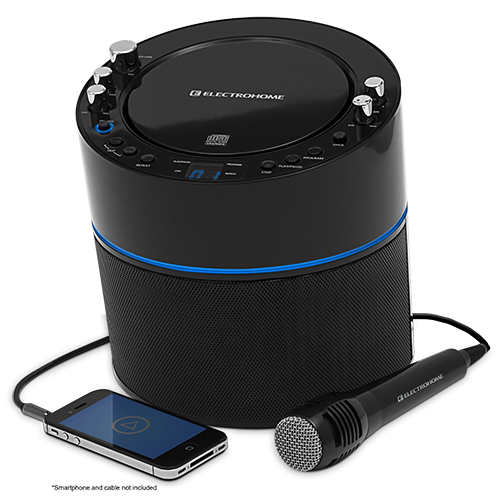 Get exclusive offers on Clock Radios, Karaoke Machines, and Record Players when you shop on Electrohome.com. Products have been drastically reduced to sell and include a 1-Year Warranty and our 30 Day Risk Free in Home Trial. Limit 1 per customer. Offer not valid on previous purchases. Offer cannot be combined with other promotions. Limited quantity, while supplies last. © 2018 Electrohome. All Rights Reserved.